Supreme Sweeping Services is proud to serve over 700 Southeastern Michigan properties as an industry leader in parking lot sweeping and complete parking lot maintenance. 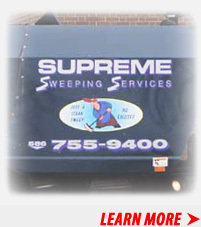 Since 1998 Supreme Sweeping has been providing southeastern Michigan properties with professional, parking lot sweeping services and complete parking lot maintenance. 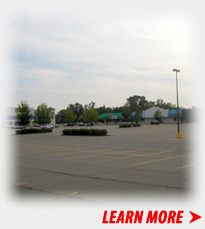 Call us today for all of your parking lot maintenance and parking lot sweeping needs.